We meet at 4289 Westwood Northern Blvd in Cincinnati, OH. Our Sunday morning service is at 10:30am. Still looking for some more info? Click the button below to learn what to expect. Revive our community with God’s love. 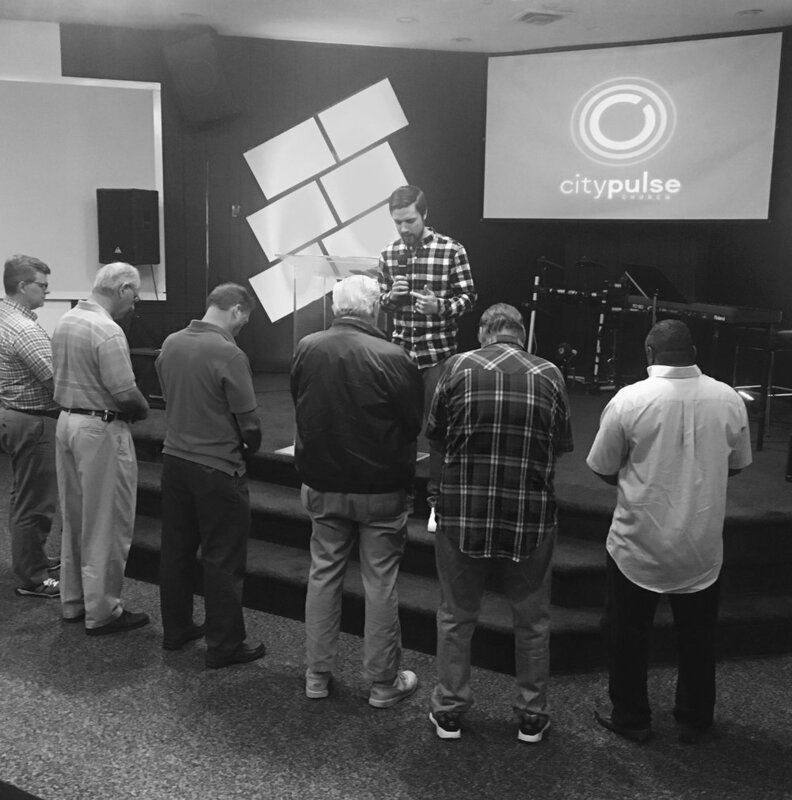 Here at City Pulse we are a growing church that has many opportunities to get plugged in! 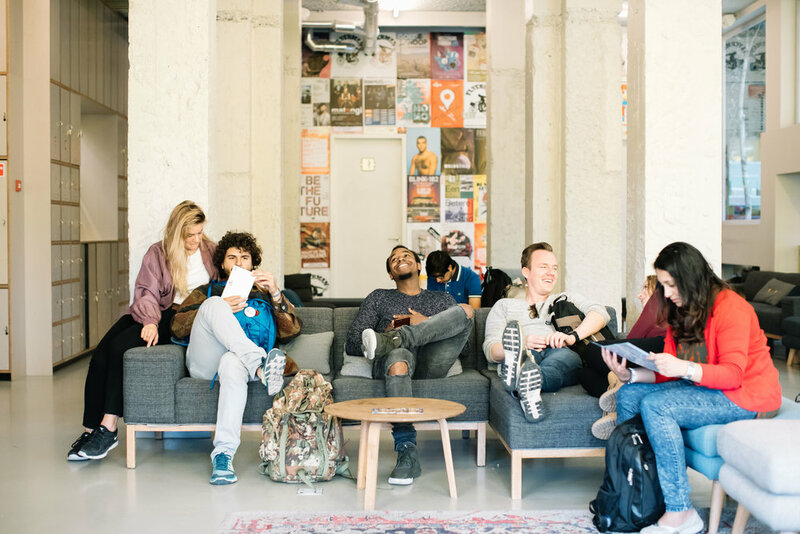 Our desire is to build a community where every believer has an opportunity to get connected with their local church! We believe small groups will play a crucial role in the building community aspect of our vision. As we get together outside of a Sunday morning to fellowship and build relationships! Right now we have one small group bible study that meets every Wednesday night. If you have any questions about small groups or if you would like to inquire about starting one, please contact one of our pastors. If you would like to get involved by financially supporting our mission of Reviving Our Community With God’s Love, then click here.